Non-woven coverall made from soft layers of spunbonded polypropylene fabric and laminate layers for ultimate strength and protection. Tested to European Standards EN340, EN374, EN1149, EN14126 and EN1073-2. CE Category 3 coveralls intended to be used for high risk applications and protection against type 5&6 hazards. •Non linting and highly resistant fabric. 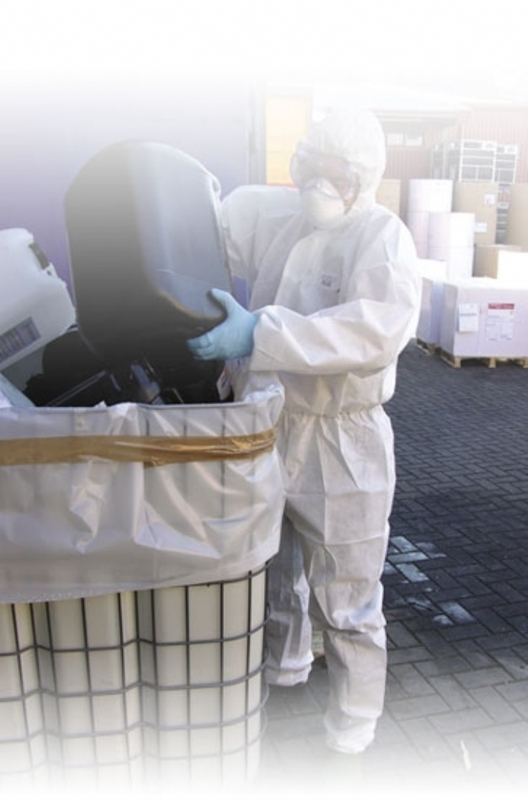 •Ideally suited for protection against hazardous dry particles (Type 5) and also hazardous liquid sprays (Type 6). Order 5 or more at a price of £61.00 per item.